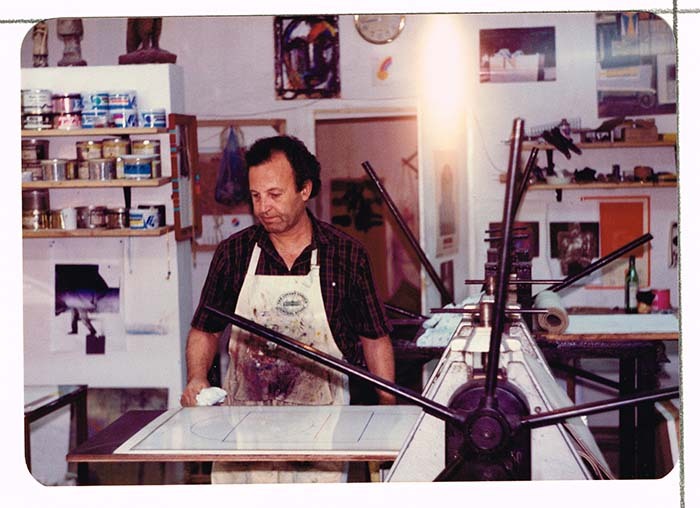 To own a private graphic studio for printmaking in Baghdad, had been one of Rafa Nasiri's far fetched dreams since 1969; a dream that was only fulfilled after two decades. 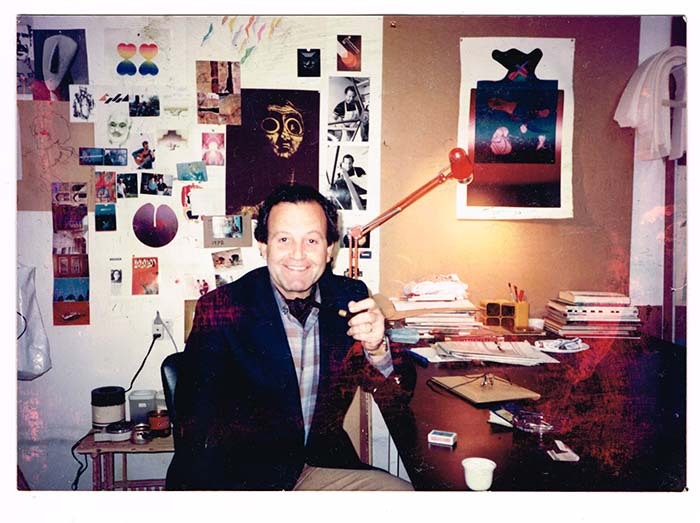 Rafa could not establish a proper graphic studio until 1987, the time when he freed himself from teaching and became a full time artist. He, by chance, came through a bungalow next to Orfali Art Gallery, a private art space that was established in 1983, and soon became a social and artistic hub of Baghdad. The place, before maintaining, was completely neglected and ruined. 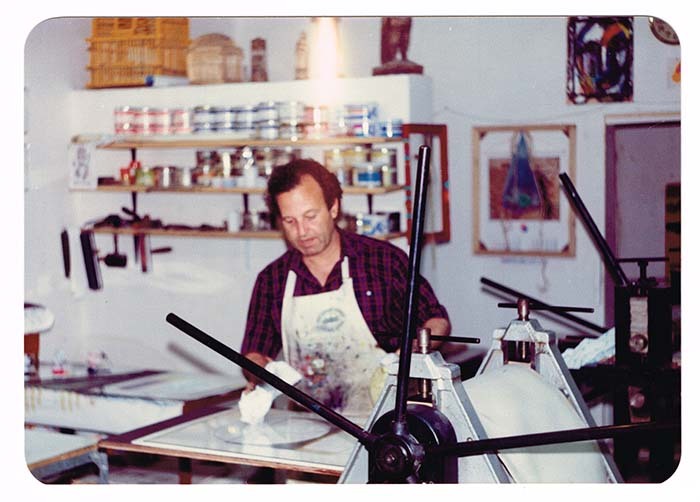 It needed total restoring and re-establishing to become suitable for serving as a professional printmaking studio. The main interior space was dedicated to house two other presses, medium size and a small size one, in addition to the first press which he already owned. Special shelves and tables set up to contain other necessary equipment's : basins, tools, printing inks, papers and etc. A limited space was left in the foreground to serve as a gallery where only paper works had been exhibited. 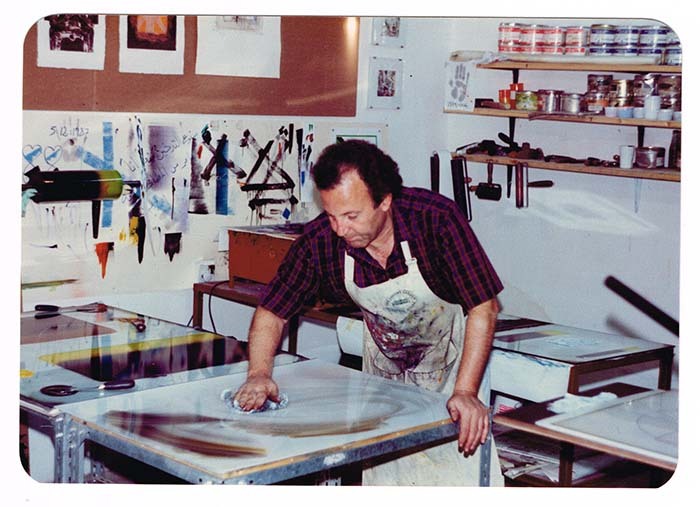 At the beginning, Rafa was planning to dedicate the graphic studio to produce and show his own works only. 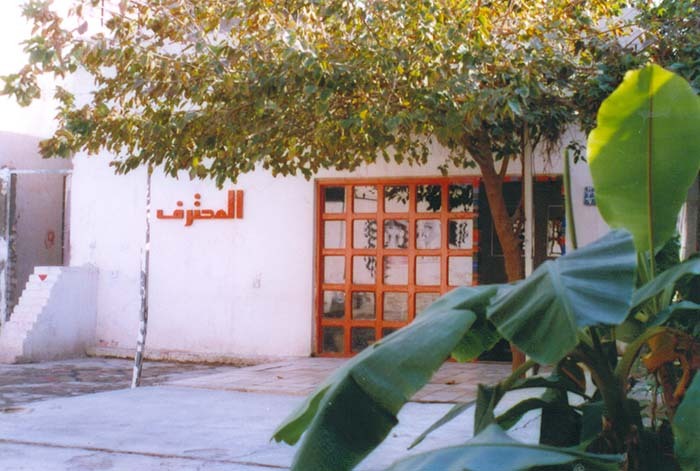 But one year later, when the studio became one of the cultural landmarks of Baghdad, receiving daily Iraqis and non Iraqis visitors and art lovers, he decided to open this small exhibiting area to display selective art works mainly paper works. The only exception was the brilliant one-day show of Ismail Fattah.